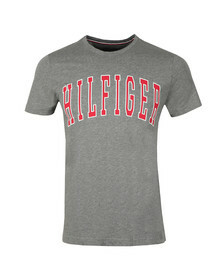 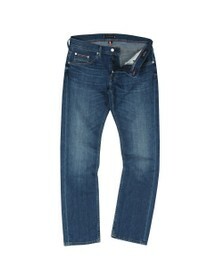 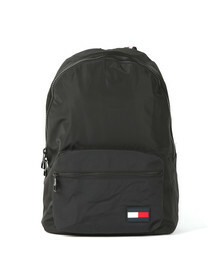 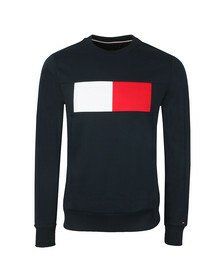 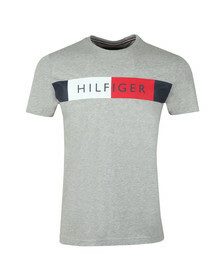 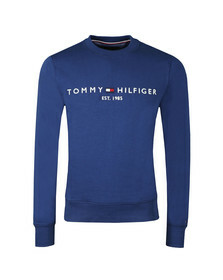 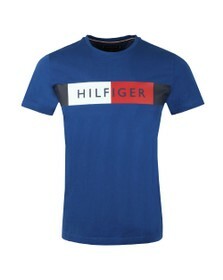 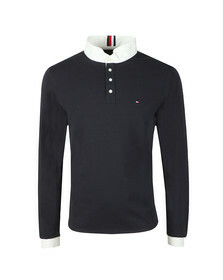 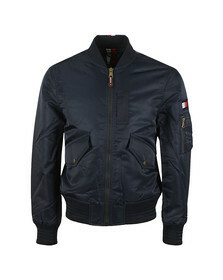 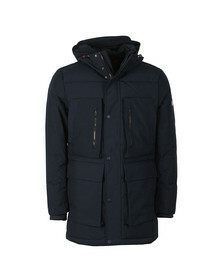 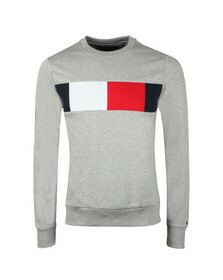 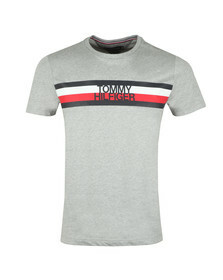 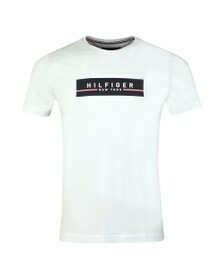 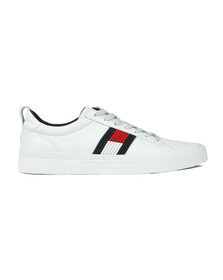 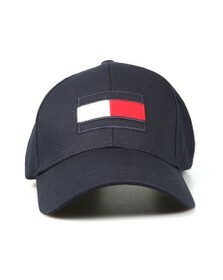 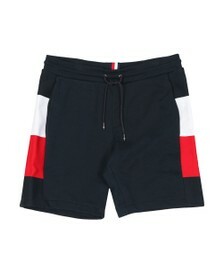 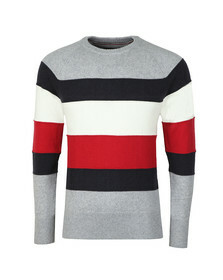 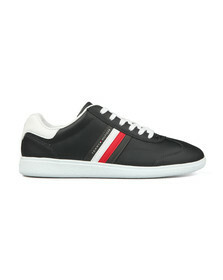 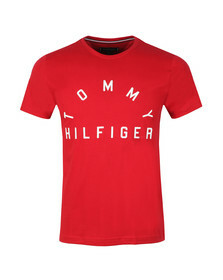 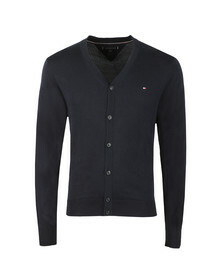 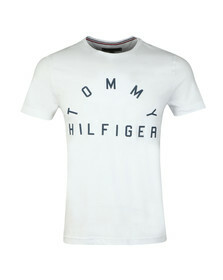 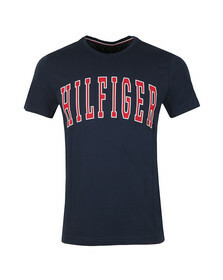 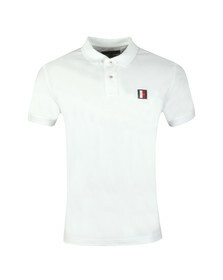 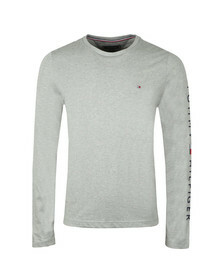 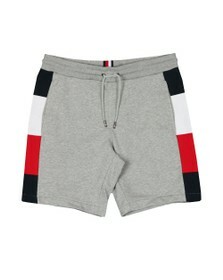 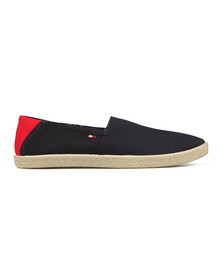 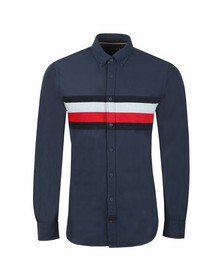 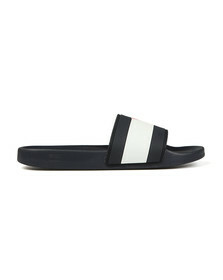 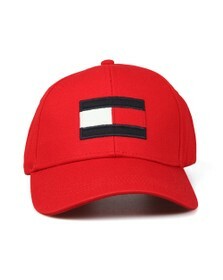 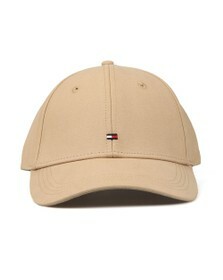 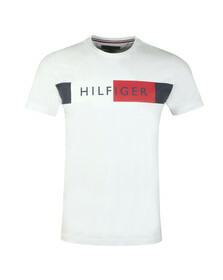 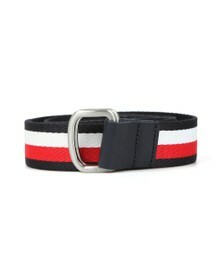 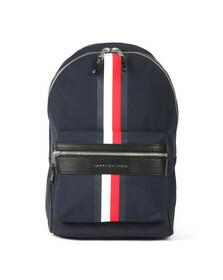 Tommy Hilfiger, one of the worlds leading designer lifestyle brands and is internationally recognised. 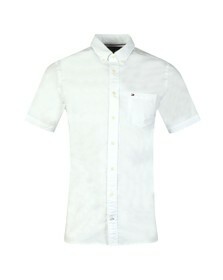 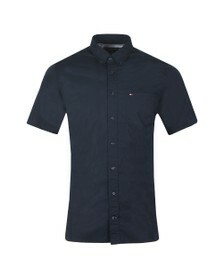 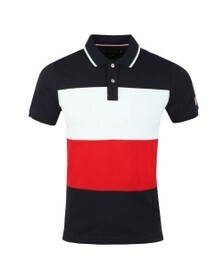 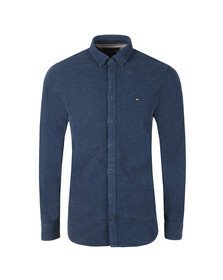 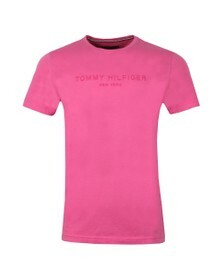 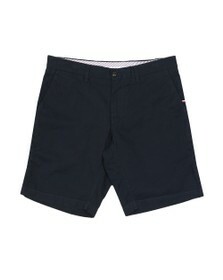 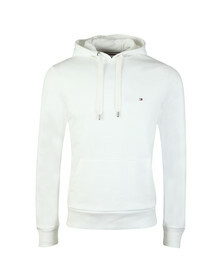 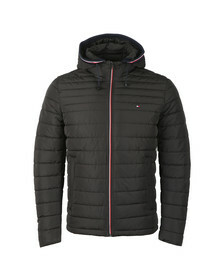 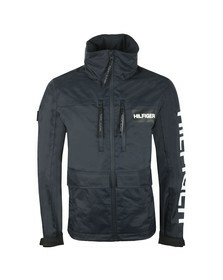 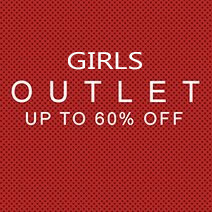 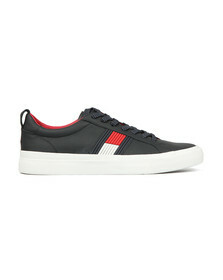 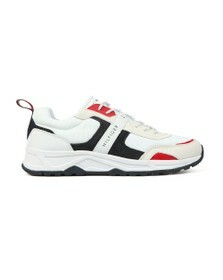 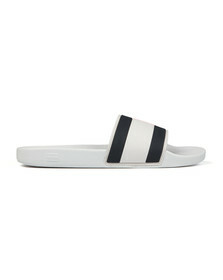 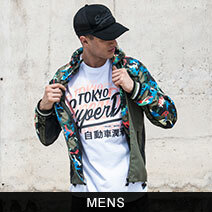 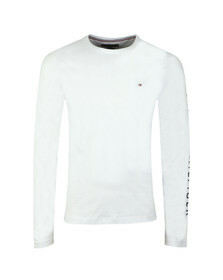 With a range of products, including t-shirts, polos, shorts, caps, footwear, jeans, shirts and jackets. 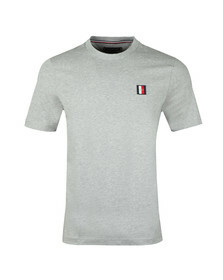 New products added on a regular basis.